Join us TONIGHT at 5pm for Friday Night Lights. 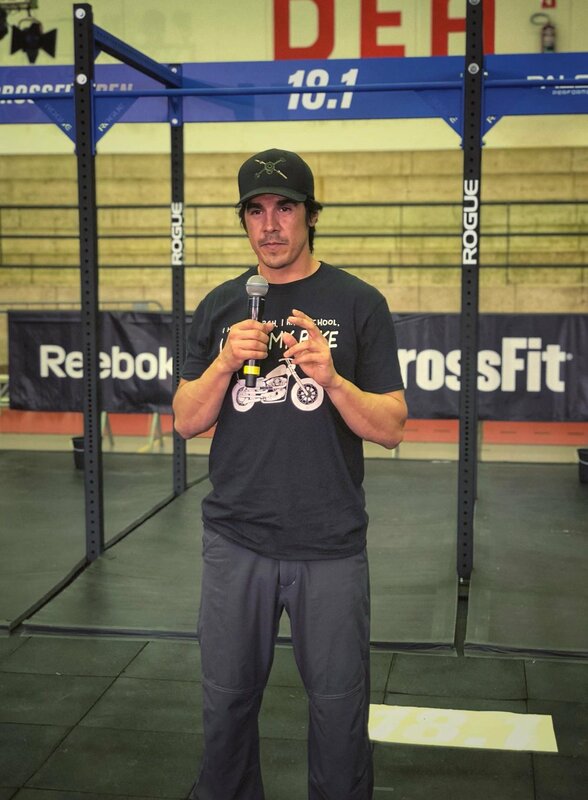 We will be attacking the first workout of the CrossFit Games Open 18.1. We will have a live DJ and awesome atmosphere. Afterwards we will be heading Balls Out Burger for food and drinks!